When the annual Seagrass Days summer festival kicks off, Ashley Adams and Patty LaFontaine are selling their French desserts and cuisine faster than they can make it. Ashley is dreaming about the future—of her business, of her new relationship—until a murder threatens to derail it all. When a vendor from the festival shows up dead, Ashley discovers he made a living selling more than just festival wares…and it may have cost him his life. 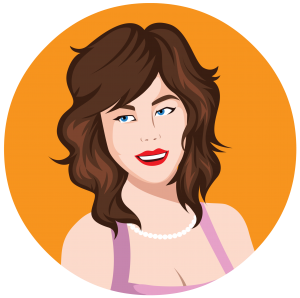 Ashley gets tangled in the man’s web of deceit and has to find her way out with help from the usual crew of Patty, Smoke Daddy Lee, Ryan, and of course the lovable Dizzy….before it costs Ashley too much. 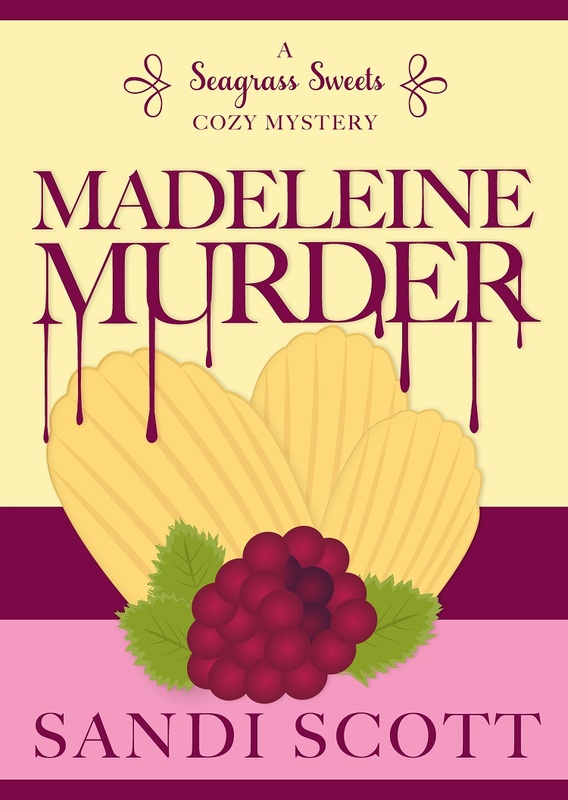 "This is a well crafted and fun cozy mystery. I love how the personal story lines in this series are also progressing nicely. A definite book and series to read!" "The latest Seagrass Sweets story has a bit grittier series of encounters with con men and drug runners. Another yummy story with happy tummy making recipes!" "I have read all three of the books in the Seagrass Sweets Cozy Mystery Series. I could not put them down. I love the friendship between Ashley and Patty. They compliment each other. Cannot wait to see what the author has in store for these two and their significant others in future books. Will definitely be looking forward to the next books in the series."